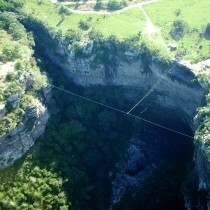 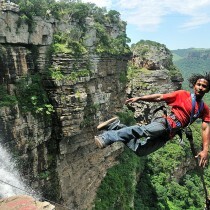 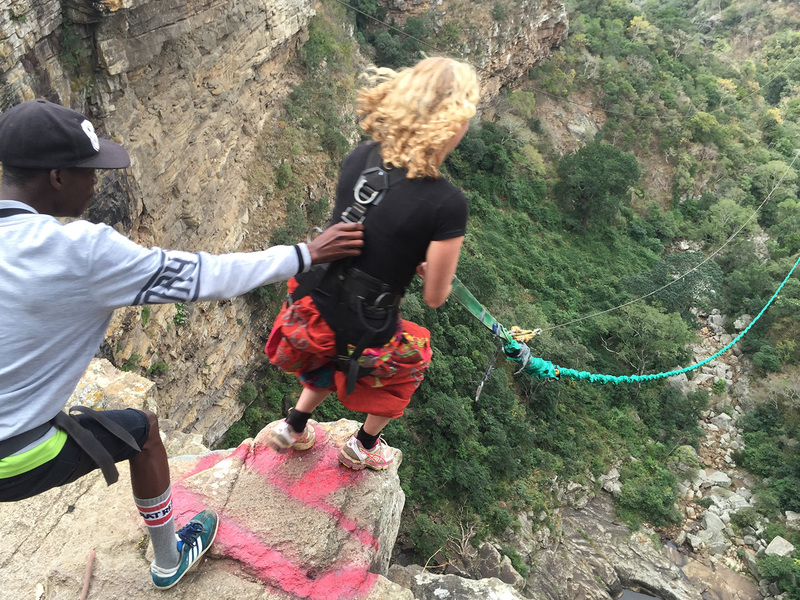 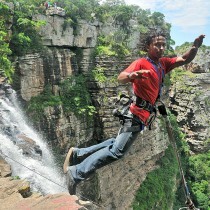 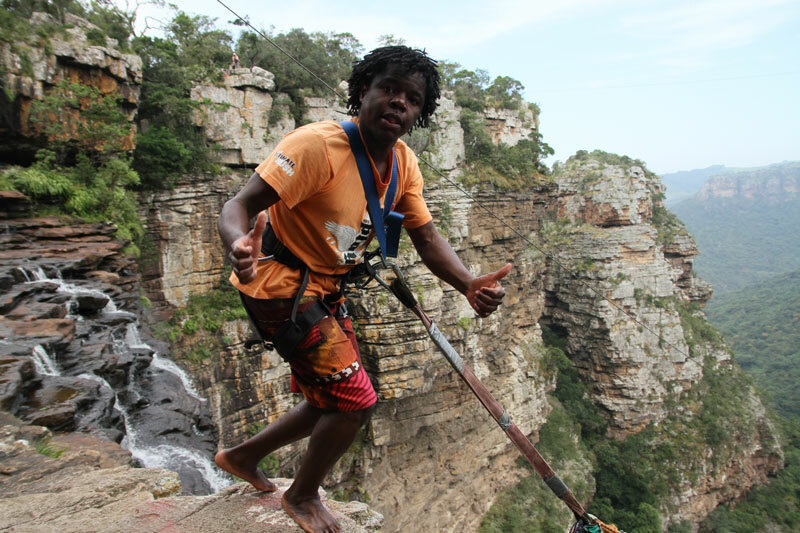 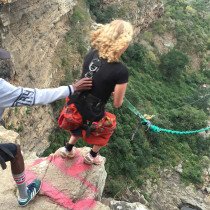 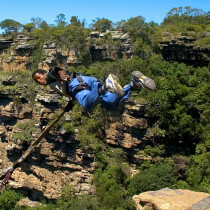 Wild Gorge Swing in Oribi Gorge. 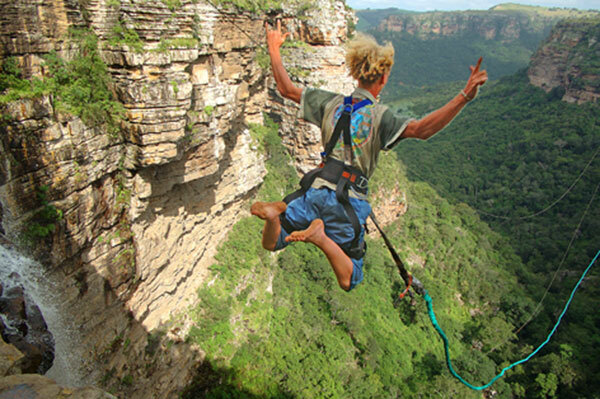 Experience the Ultimate Rush! 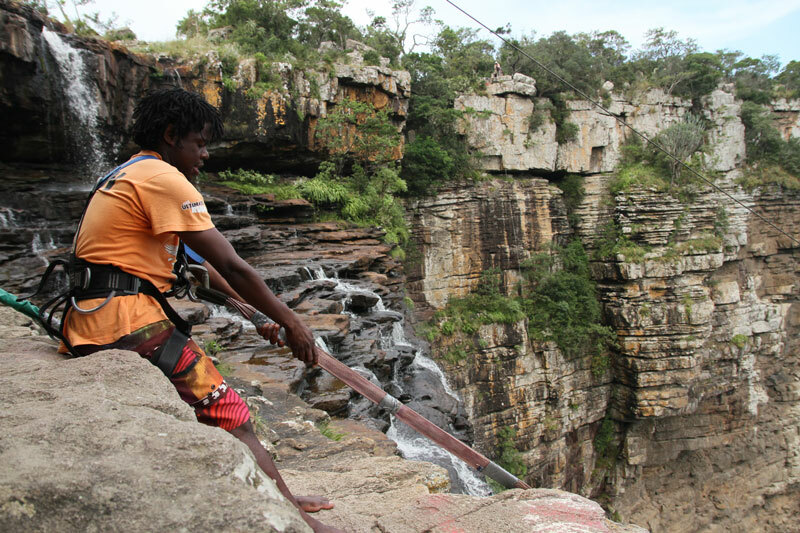 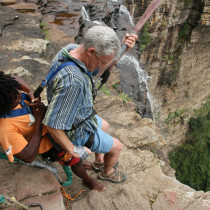 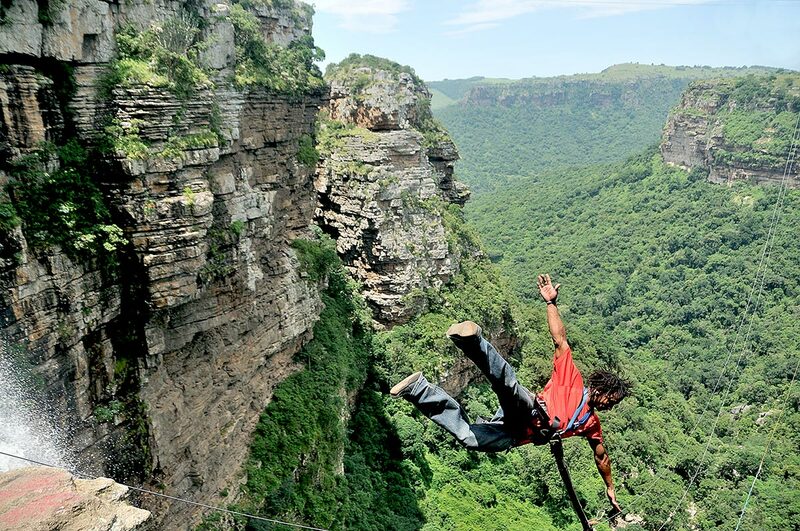 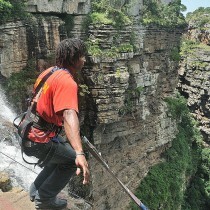 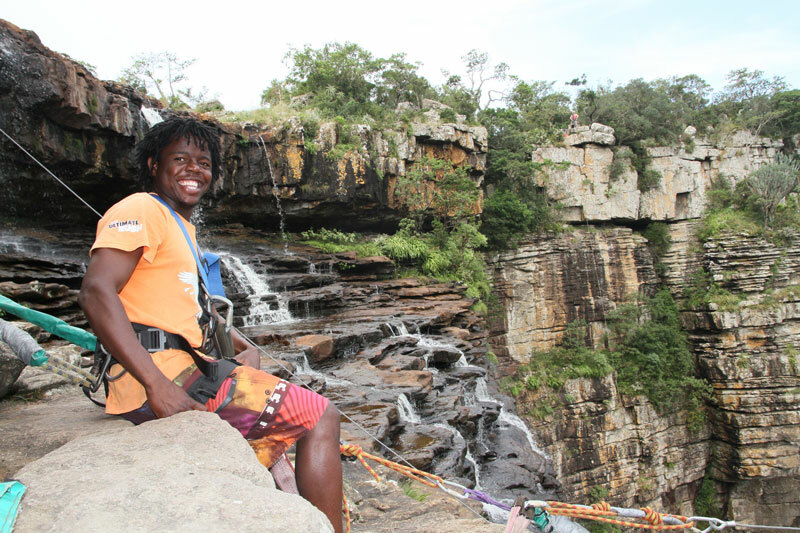 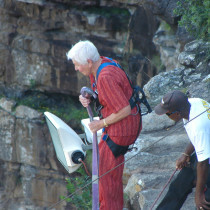 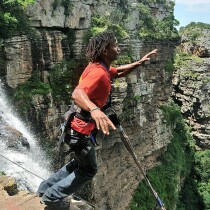 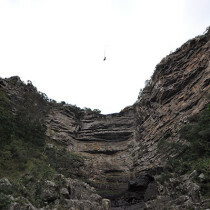 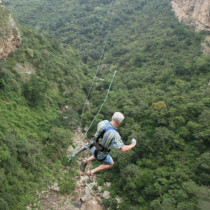 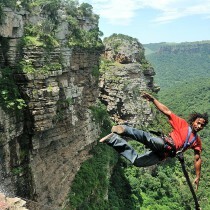 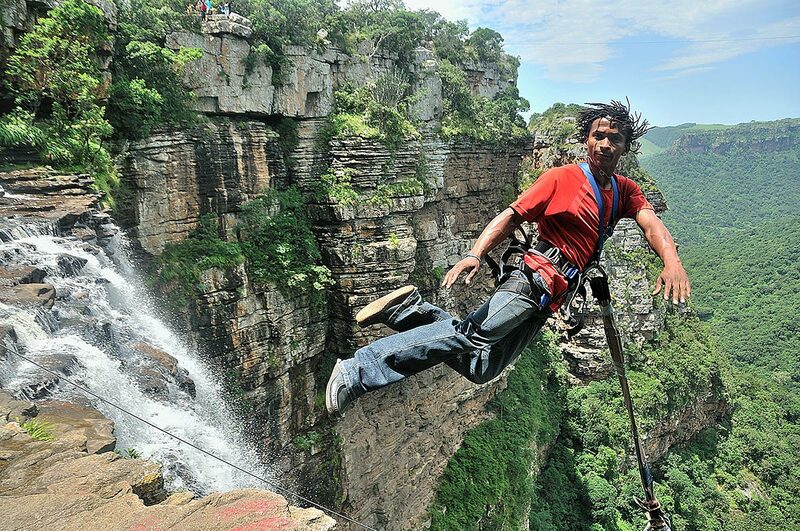 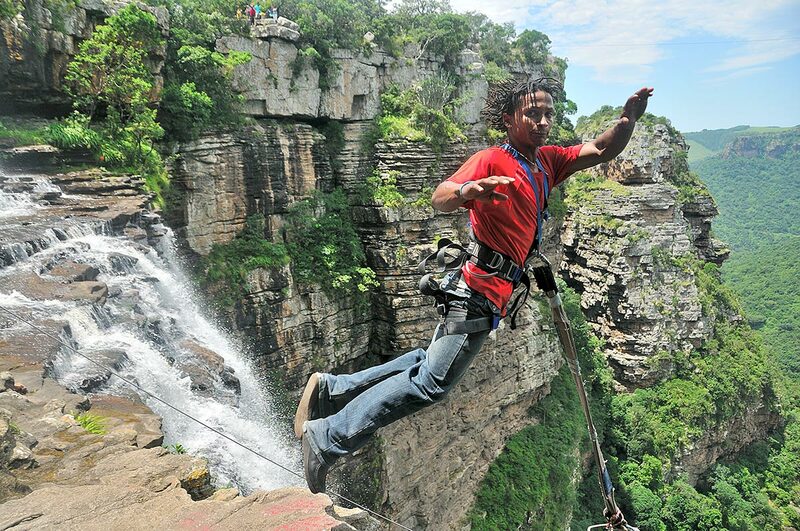 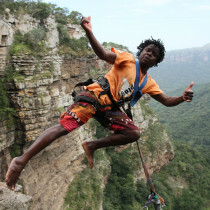 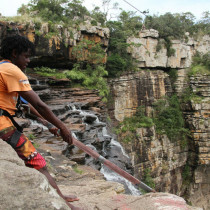 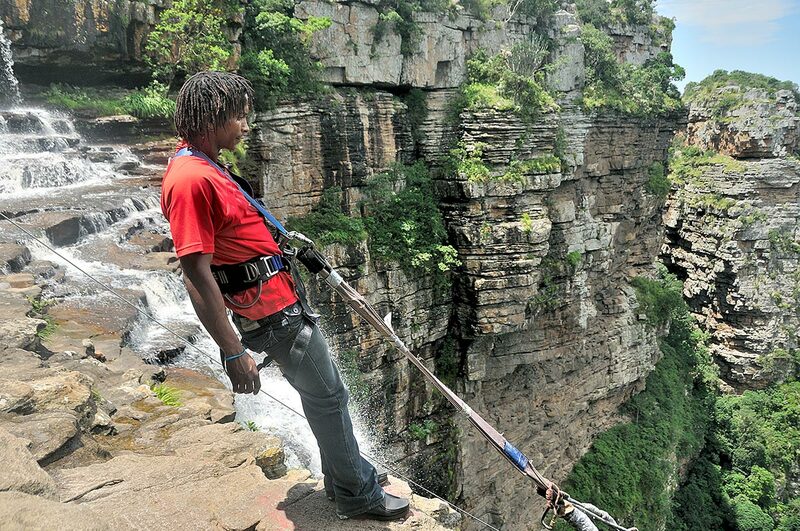 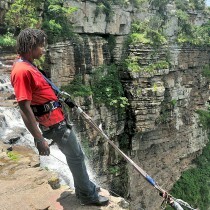 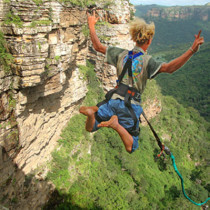 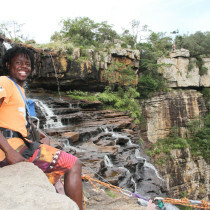 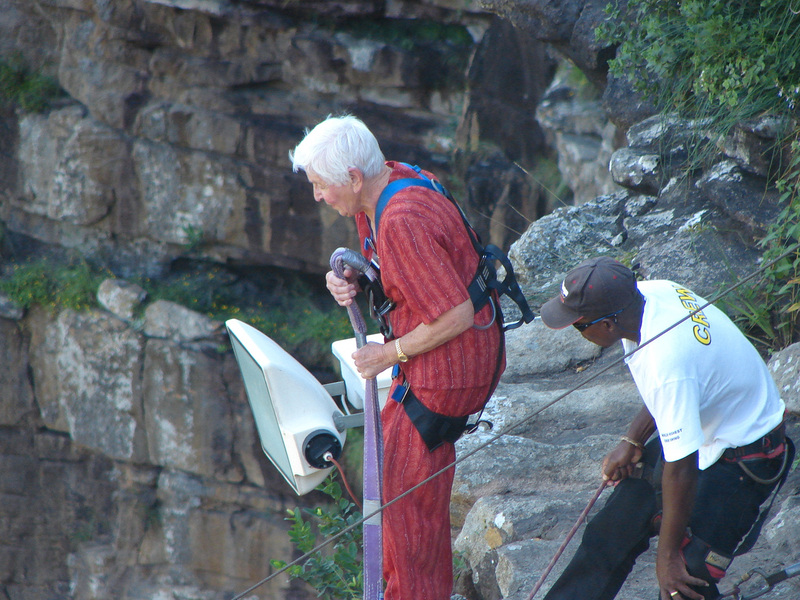 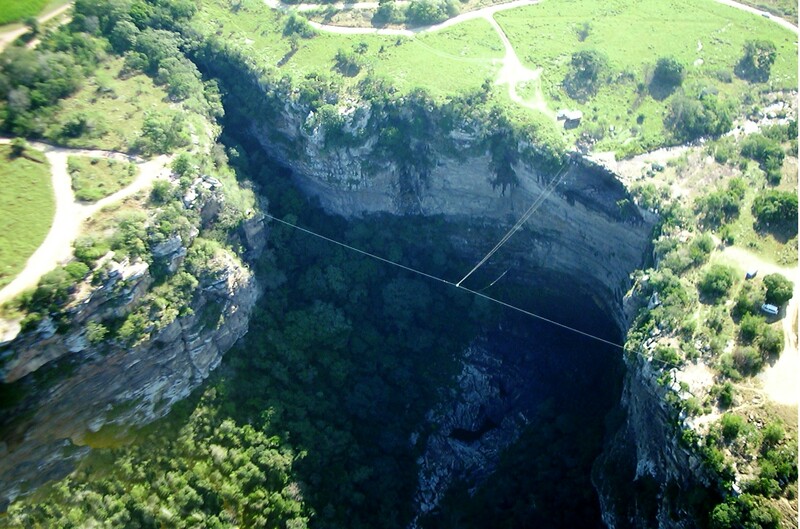 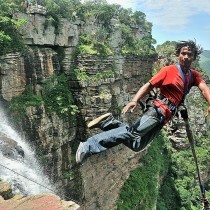 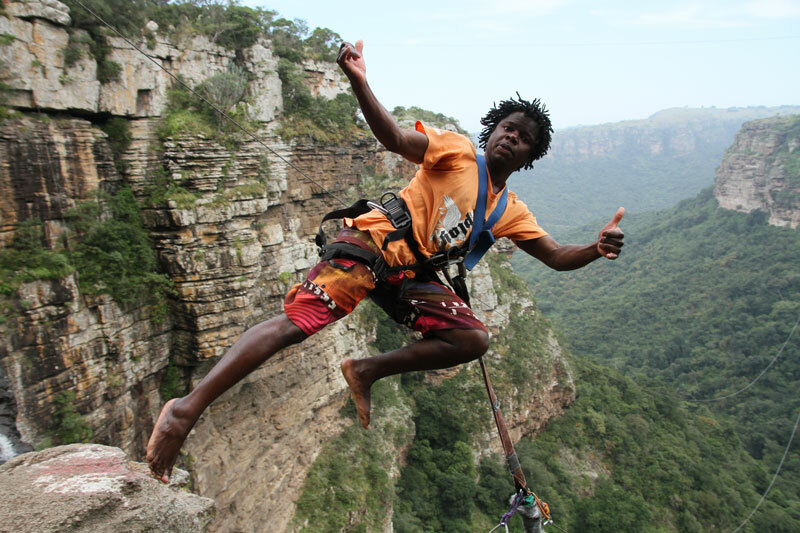 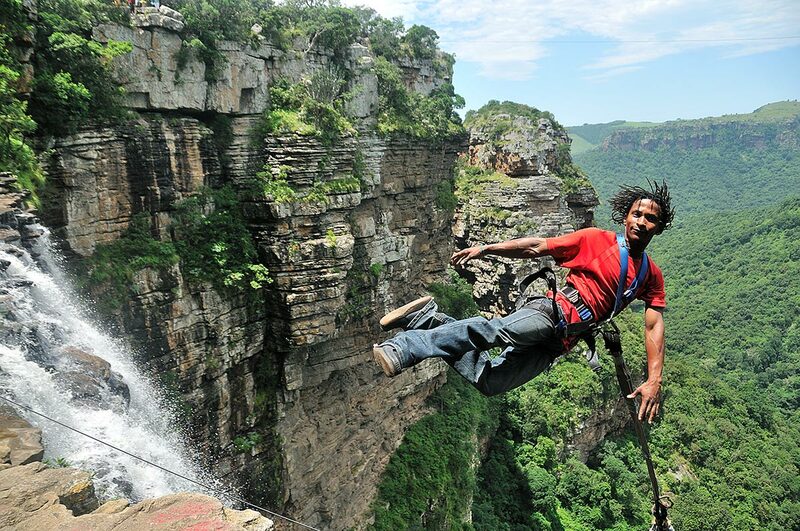 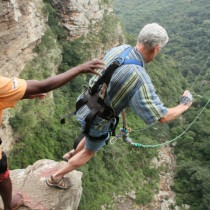 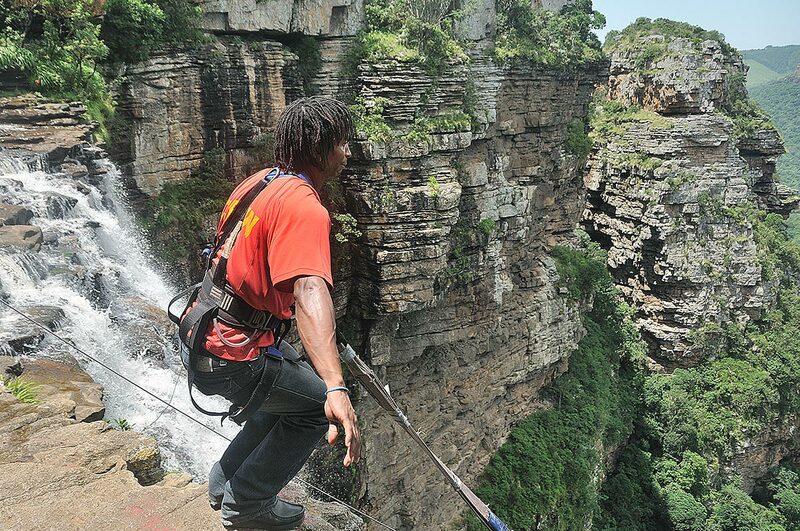 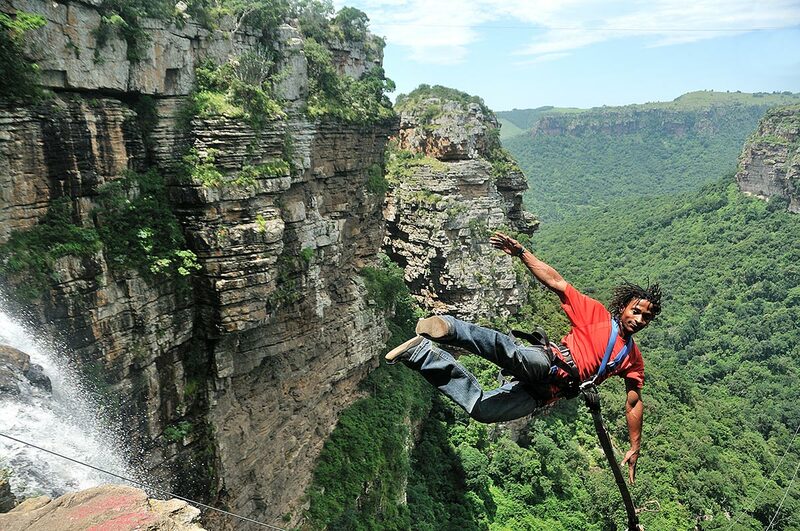 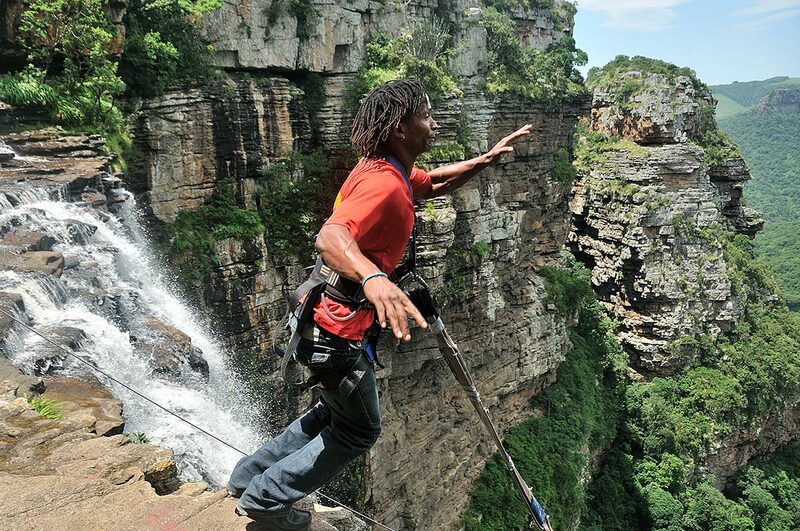 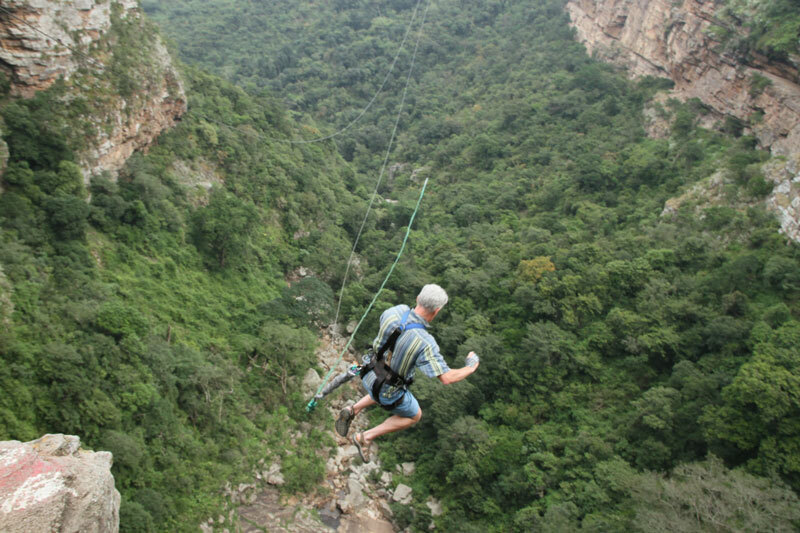 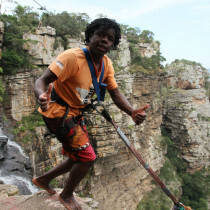 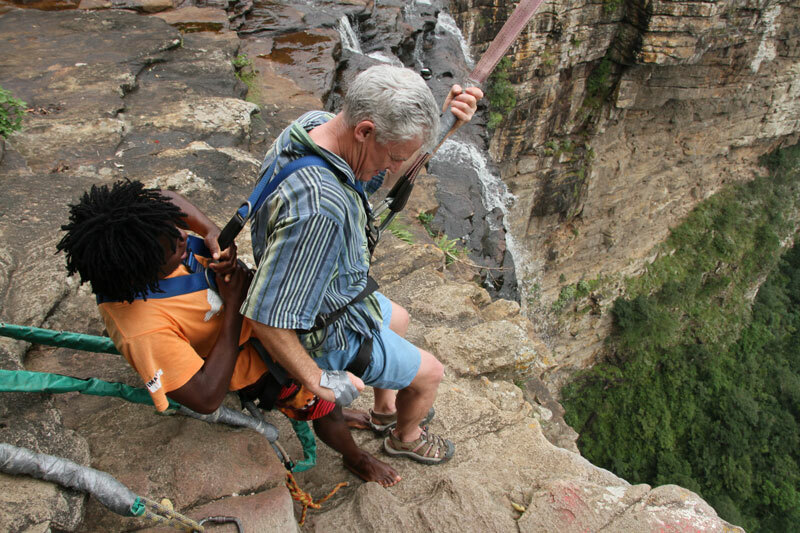 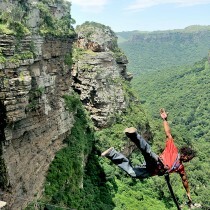 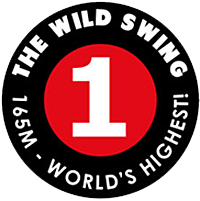 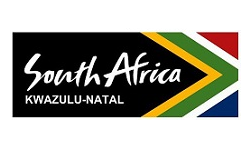 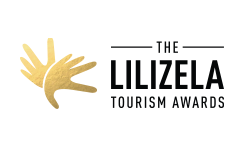 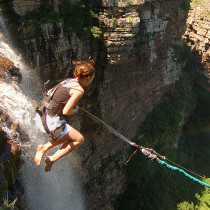 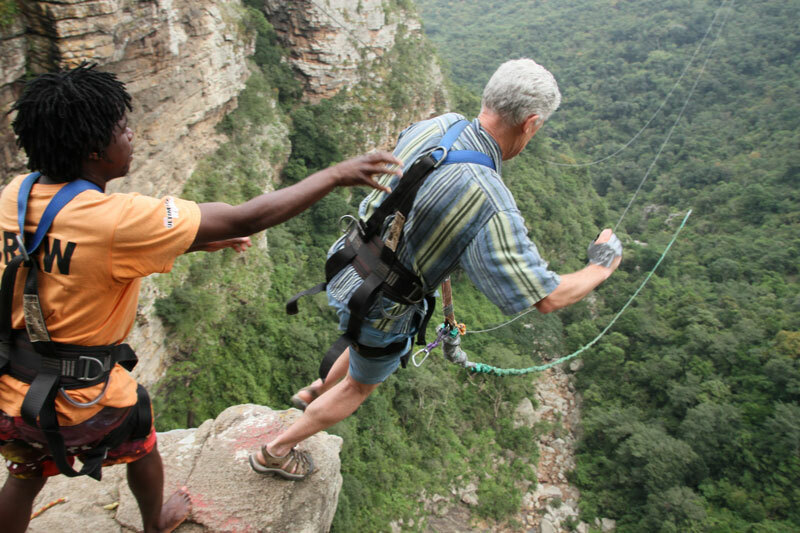 Situated at the top of Lehr’s Waterfall in Oribi Gorge, this is the highest swing of its kind in the world. 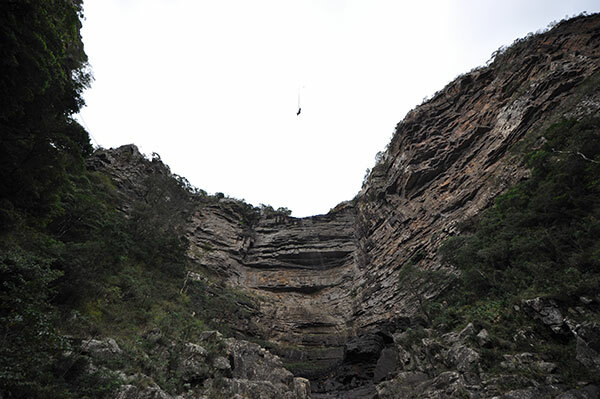 Easter Bunny Invert off a CLIFF! 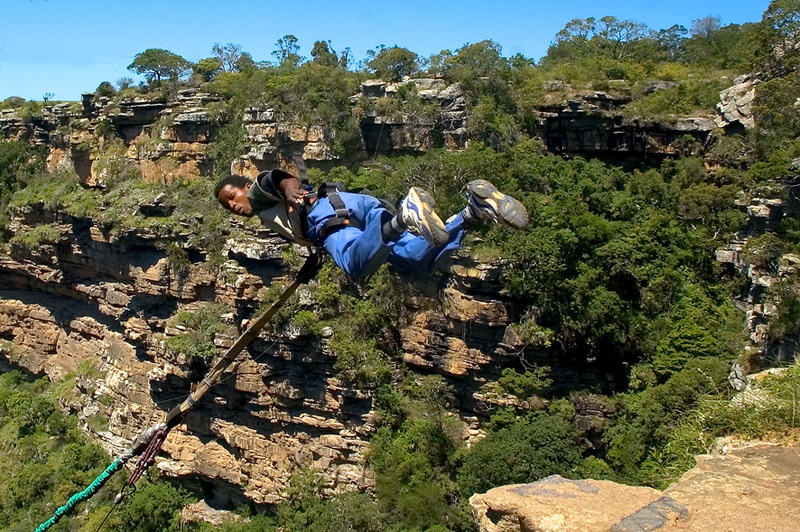 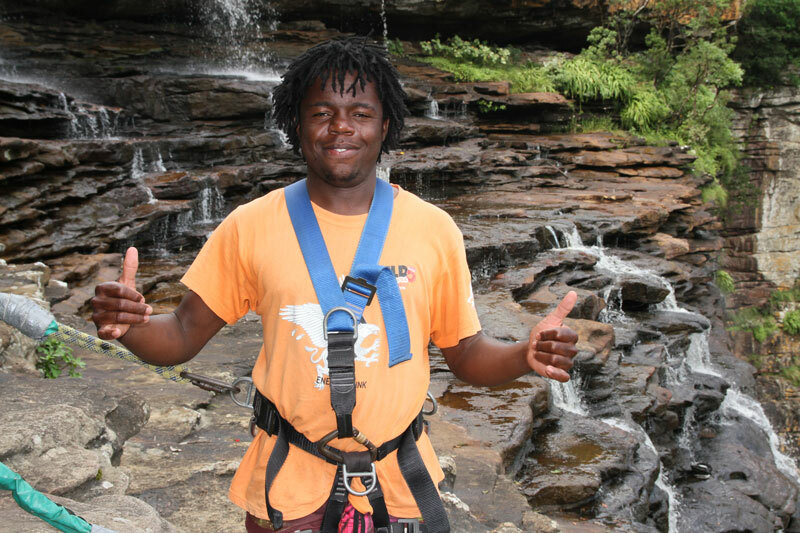 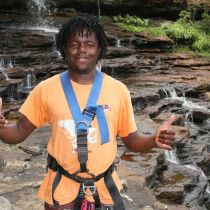 The Wild Gorge swing is an unbelievable experience that leaves you breathless yet exhilarated. 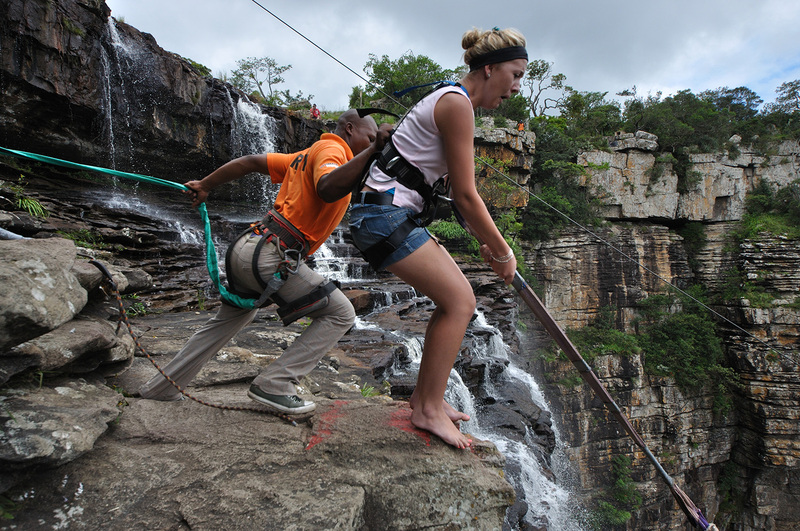 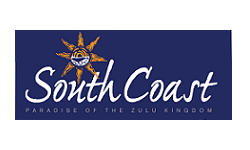 Hurl yourself (or simply step) off the edge of the waterfall to swing into the gaping depths of Oribi Gorge – 165m (55 Storeys). 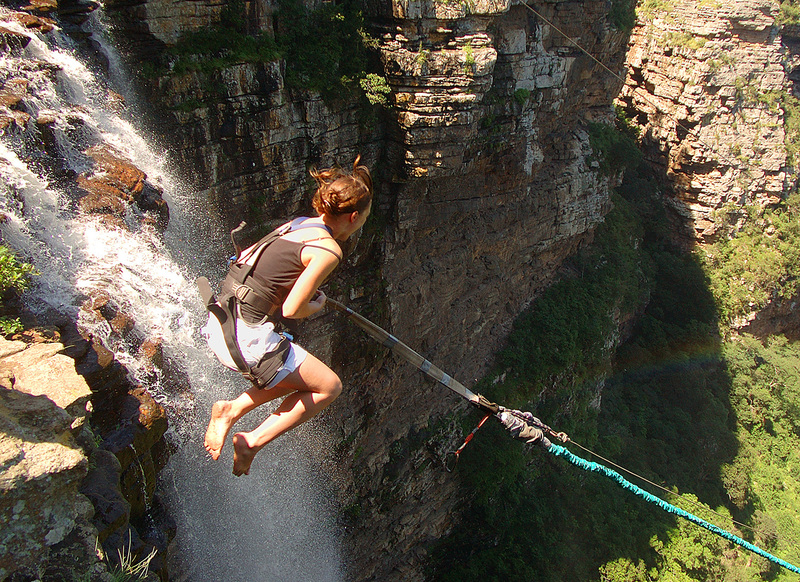 Unlike a bungee, where you are strapped by the ankles, you experience the swing securely and comfortably fastened in a full body harness.